Get Connected with Key Enabling Technologies. Innovations are an essential basis for the competitiveness of North Rhine-Westphalia. In the future, however, these will depend more than ever on the networking of a wide range of technologies and industries. Real innovations will – more than ever – be a combination of different technological areas with diverse markets. The NMWP-Portal is the network to connect industry and science stakeholders from the key technologies of nanotechnology, microsystem technology, new materials, photonics and their fields of application across the technology and market, thus creating a high degree of “digital cross innovation” and technology transfer to create added value. This strengthens the international competitiveness of North Rhine-Westphalia’s research and industrial environment. 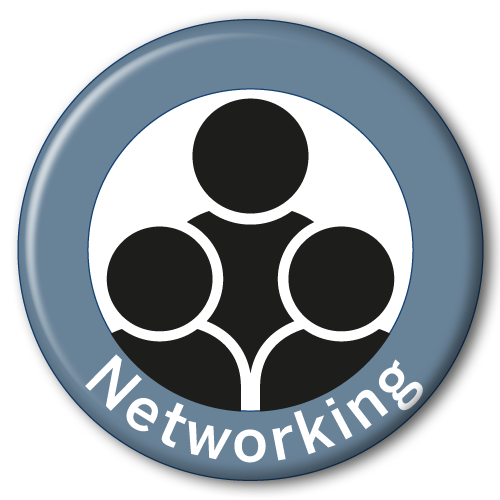 Register today for free and expand your personal network. Networking is one of the most important drivers for Innovation and economic success. 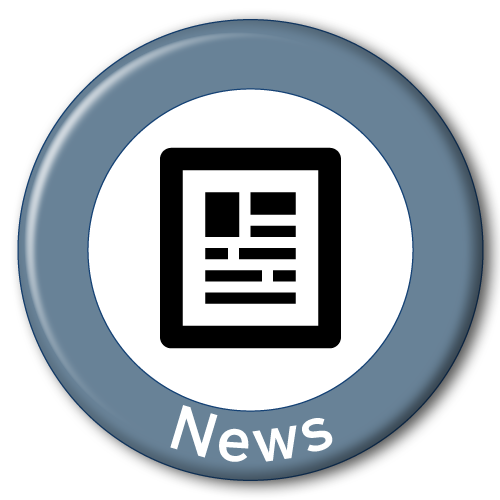 News feed your target grop with informations about current developments and products. 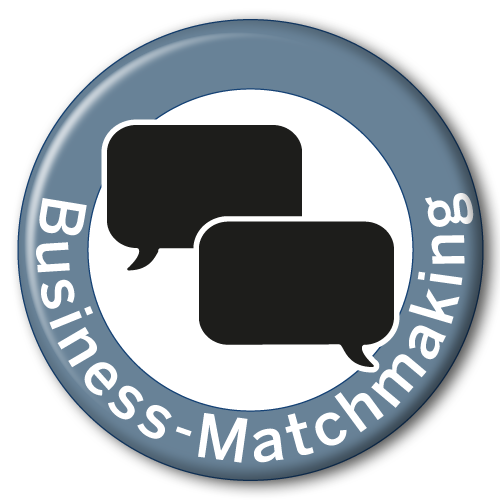 Business-Matchmaking – find your collaboration- and businesspartner today. Digital and in real life! Events cause a high organisation effort? Get the job done using the portal. 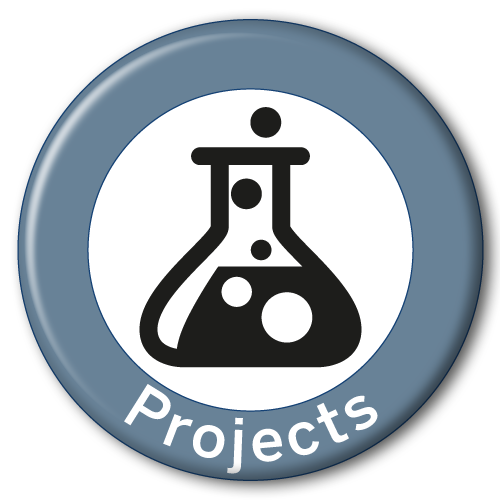 Project-Groups can easily be started. Link your peers and start issue-specific discussions and idea-sharing today! 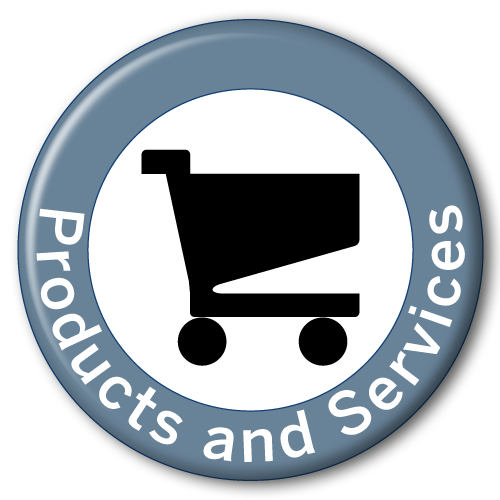 Products and Services presented in the portal illustrate your competencies and give your company or institute more profile. 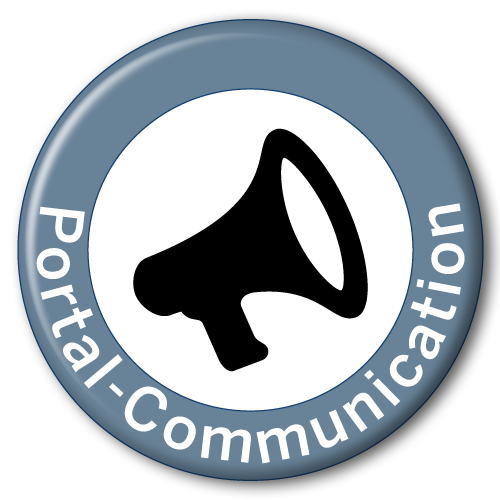 Portal Communication made easy: selected User-News and Events will be published in the NMWP-Newsletter. 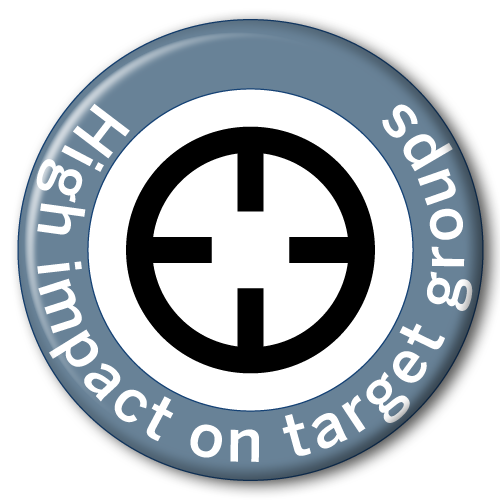 Target Group Accuracy – the portal is designed to fit the needs of NMWP-Stakeholders from industry and science. Create your profile for free and start networking - today!